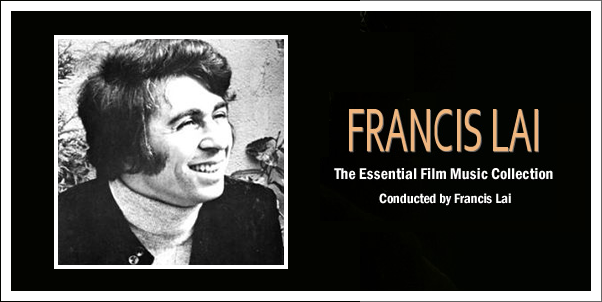 After winning the hearts of the Academy and the music-listening population of the United States in 1970 with his score for LOVE STORY and its theme-turned-song “Where Do I Begin”, FRANCIS LAI cemented his place as one of the greats of film scoring So it is fitting after a career spanning over 45 years that LAI and his fans are rewarded with such a collection as this. However, despite all of the acclaim, THE ESSENTIAL MUSIC COLLECTION is somewhat of a divisive listening experience. A single listen-through makes it abundantly clear that a number of the tracks are the kind that will either be loved or hated by the listener, such is their nature.